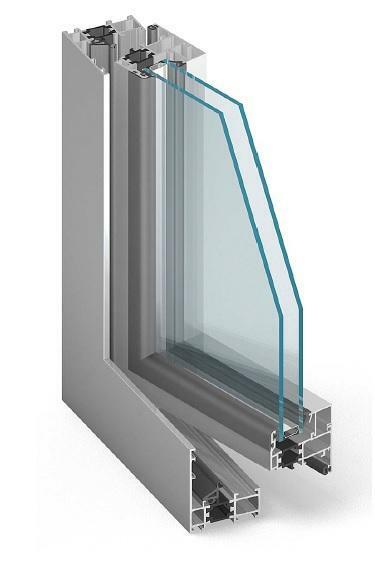 The MB-60 Hidden Casement system is a part of the window/door system with a thermal break MB-60. The windows produced from the elements of this system have casements that are unseen from the external side of the building. 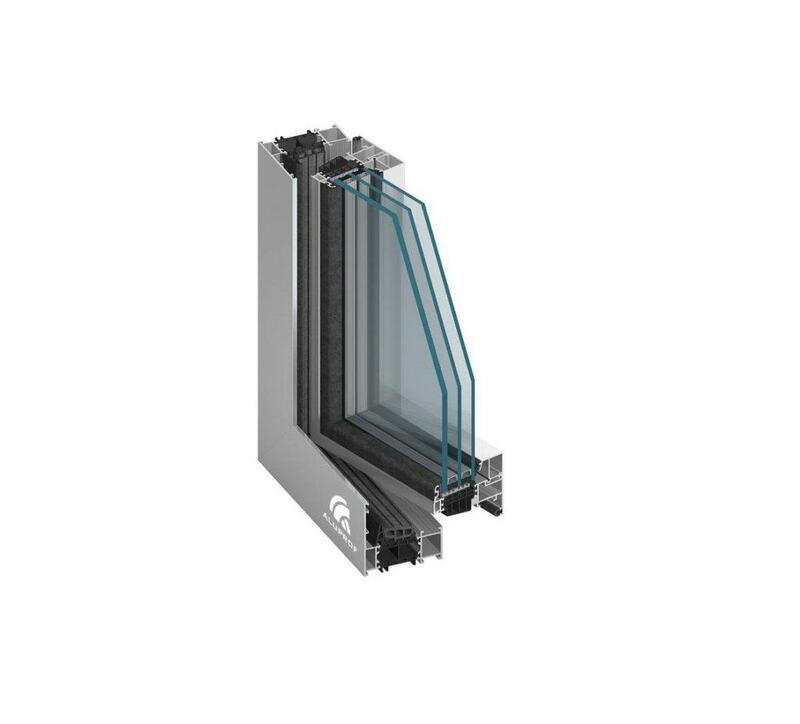 The MB-70 Hidden Casement system is a part of the window/door system of with a thermal break MB-70 produced by ALUPROF S.A. As far as the aesthetics is considered, this solution is identical to MB-60US structure. 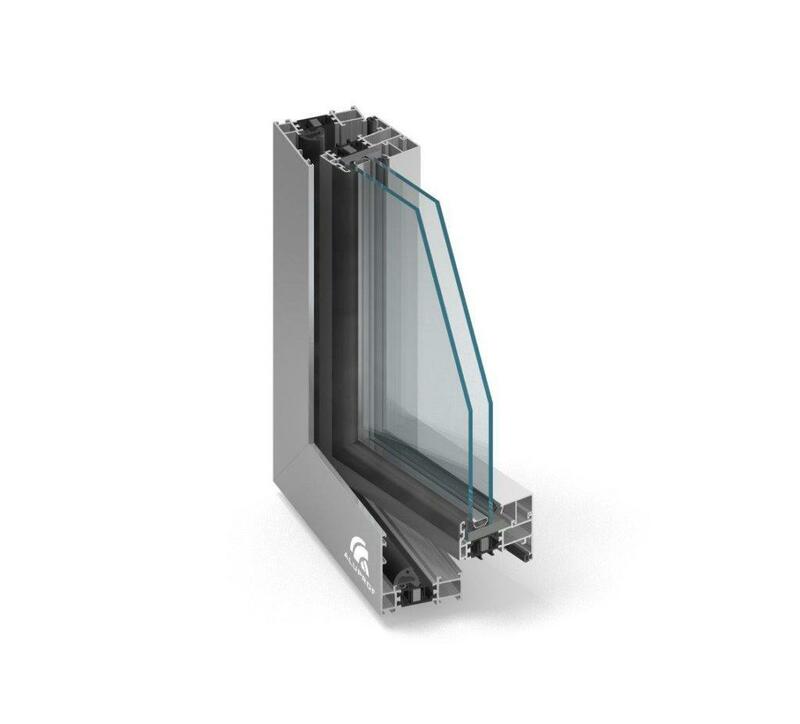 The MB-86US system is used to make different types of windows, balcony doors, porches, shop windows and spatial structures, which characterise very good thermal and acoustic insulation and high air and water tightness.